If you’re looking to your people to deliver on challenging organisational objectives, it’s crucial they are a high performing team. This is where we can help. We have extensive experience in working with organisations to form new leadership teams, and lift the performance of existing teams with high ambitions. We know that teams with shared goals, efficient team processes and mutual trust, are capable of great things, yet when dysfunctional or disjointed they become ineffective, and are very likely to fail in their efforts. When a leadership team is new and/or under pressure to execute a transformation, we typically combine team coaching and development with one-to-one coaching: recognising that each team member has their own specific challenges as they drive change in their own area of responsibility. We have licensed and developed a series of tools and approaches to help build high performing teams. Team performance measures help the team to understand and focus their development efforts; and team profiling increases their awareness of, and ability to work with personality differences. We also complement individual and team coaching with tailored leadership skills development, coaching training and facilitation of vision, strategy and other team processes. "Helping leadership groups develop and grow into coherent high performing teams that successfully deliver on challenging corporate objectives are real dream jobs for us. It is never easy and it is really stretching for us as team coaches. Working with a range of personalities, conflicting agendas, internal conflicts and external pressures is very demanding and not for the faint hearted. But the difference we can make is transformational and very rewarding." The task at Tesco Bank was a challenging one, not only was there a need to create a technology infrastructure to support the new bank but also a requirement to build, from scratch, a capability to create and manage the new systems and IT services. Jan of Quiver Management was engaged to create a programme that would rapidly bring the new management team together and to establish a working environment that was effective and positive. Through a series of workshops and individual coaching, Jan used his experience and knowledge to quickly establish trust in him and amongst the team. Further, his introduction of techniques and methods was instrumental in the successful creation of a team that is focused clearly on joint goals and objectives. I would be happy to recommend Jan as a professional, committed and results oriented consultant. They helped us create a winning mind-set and build a management team and an organisation capable of successfully turning around the business. We are now creating true shareholder value through customer preference because of our people strengths. 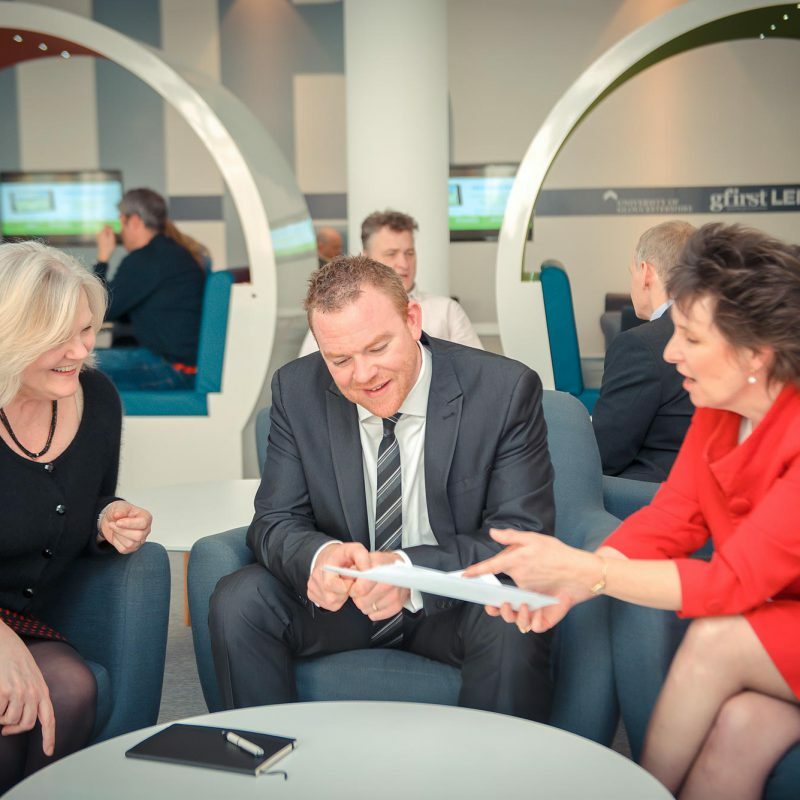 The combination of insight into the business issues and a fantastic ability to engage and develop people.